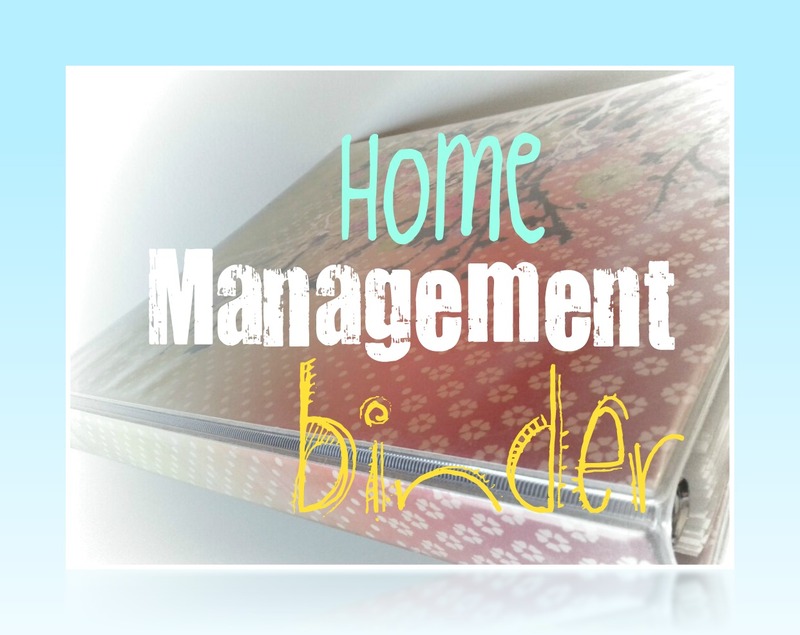 Here is everything you need for the contents of your Home Management Binder! Feel free to customize it to fit your family and needs, and watch it change as you get the hang of what you really want and don’t want in it. I’ve divided everything into the categories I use, and it should be easy for you to download and print the forms that I have found to be the best out there. Also check out my last post that goes right along with this one: Tips for Creating Your Home Management Binder. Enjoy! Family Health Information (have yet to find a good printable for this. Should include: Names, DOB, Allergies, Past Medical History, Insurance, Medications, Dr. & Contact info, immunizations, as well as general family history including if and who in the family tree has things like cancer, diabetes, etc. Business hours and information for local movie theaters, mini-golf courses, Science Centers, museums, etc. Story Hour, MOPS, and other age appropriate social group information. Spreadsheet print out of all of your accounts with the Name, Login Name, Password, Account #, Website Address, Phone Number, and Due Date of account if $ is involved. Search online for “free printables” to help you stay organized when preparing for camping, shopping, a particular holiday, traveling, hosting a party, holding a yard sale, and more!